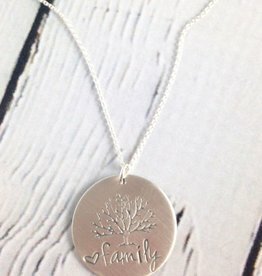 Handstamped Sister Necklace made by jewelry artist, Sara Leathers, for her exclusive line of jewelry at Silver in the City; Twigs & Twine. 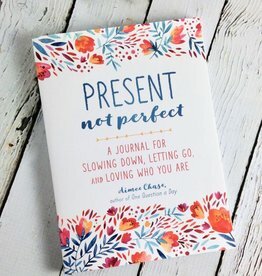 Most folks today are frantic, lost in an endless cycle of busyness caused by constant pressure to perform up to unrealistic expectations of perfection, many of which are self-imposed. Now selling crazy delicious popcorn from an Indy original, Just Pop In! This is a bag of Just Pop In! 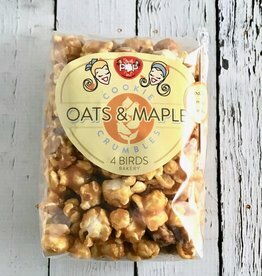 “4 Birds Oats & Maple Cookie” mix popcorn. 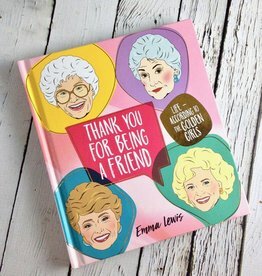 Everything you need to know about life, according to the fearless wisdom of The Golden Girls’ Dorothy, Rose, Sophia, and Blanche. More than thirty years after it first aired, The Golden Girls retains a steadily growing cult following.